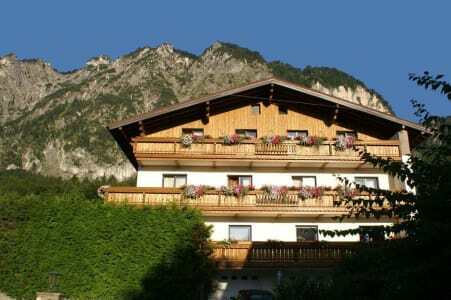 Spoil yourself in our traditional village at the foot of the Untersberg mountain. Since 1886 we have been cultivation our hospitality and your welfare is our wish. 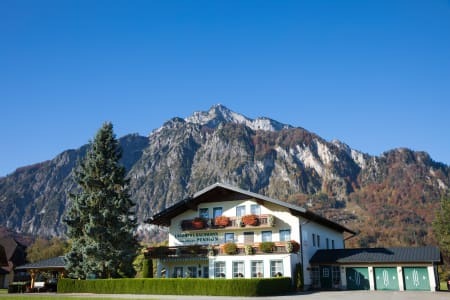 Experience the charming and legendary Untersberg, the historical old town of Salzburg as well as the unique national park of Berchtesgaden from their most beautiful side. 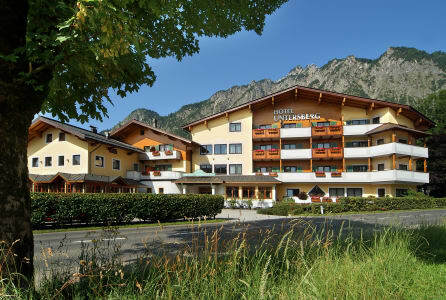 South of the festival city of Salzburg the Sallerhof, a four star hotel garni, is awaiting you. 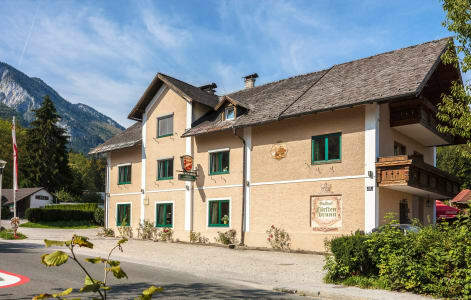 This family hotel and bed and breakfast inn lies at the foot of Mount Untersberg in Grodig, a village about 6km south of Salzburg and distinguishes itself by its central and yet quiet location near Salzburg City. 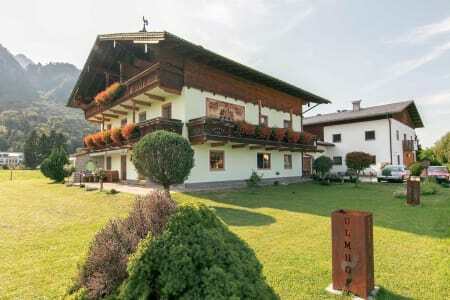 Gasthof Schorn looks back on a long history that is rich in tradition. As a hunters’ inn, it belonged to Schloss Gartenau in the 13th century. After ownership was transferred to Hans Schorn in 1612, it became known as the “Schornwirt” – a name that was preserved through the centuries. Since 5 November 1880, the day when Oswald and Cäcilia Ziegler purchased the inn, it has belonged to our family. 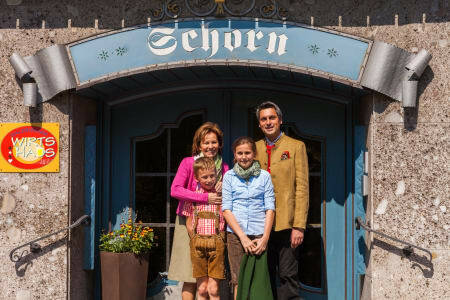 Through alterations, remodeling and renovations, each generation has contributed to Gasthof Schorn becoming famous far beyond the borders of Salzburg. 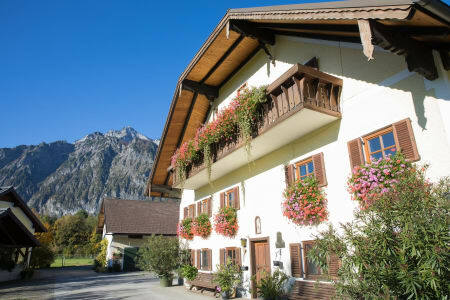 For guests who want to enjoy their stay in Salzburg, there are hotels and guesthouses in all variations. 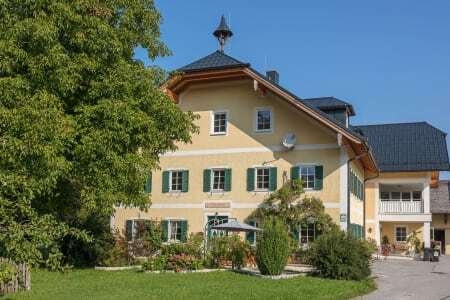 If you are looking for an original Austrian accommodation that can offer you rooms with traditional rustic or modern furnishings, then you do not need to look further because you have found what you need. 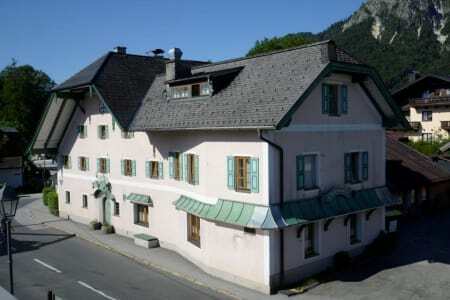 The SIMMERL is located directly in front of the gates of the Mozartstadt in St. Leonhard. Choose your accommodation from our various properties and choose the type that best suits your needs. All our rooms offer shower, WC, cable TV, W-Lan and partial balcony or terrace. 10 rooms with bath/shower/WC, balcony. 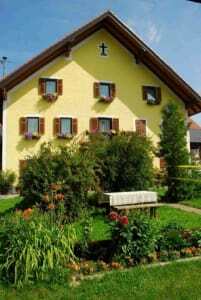 Lovely country inn (with private farm) in the centre of Grödig. Very good traditional cooking. Restaurant seats 100. 11 rooms with bath/shower/ WC, balcony. 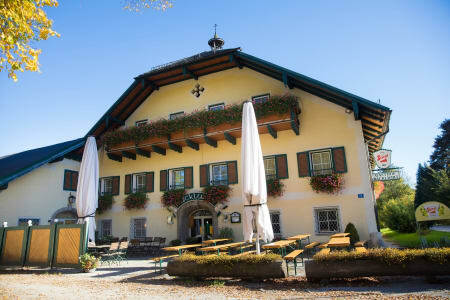 Lovely inn at the food of the Untersberg mountain. Large sun- bathing, lawn, parking, quest lounge, cosy dining room/bar, lovely garden, good home-cooking. 5 rooms with bath, balcony. Attractive inn for excursion trips in the heart of the country. Lovely garden cosy dining room/bar, excellent cooking. 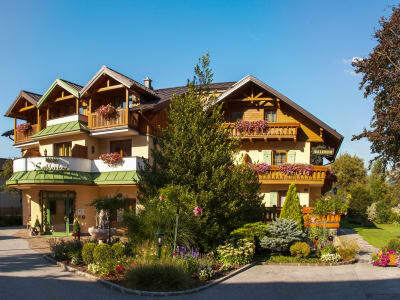 With its ideal location directly at the gates of the city of Salzburg, the SIMMERL is a perfect starting point for genuine connoisseurs of the Mozart city and its breathtaking surroundings. 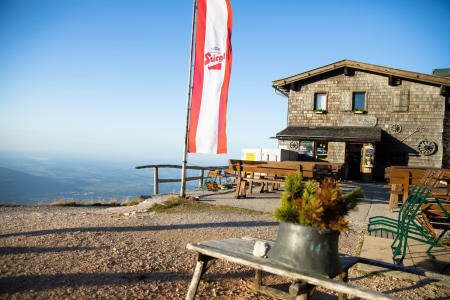 The picturesque Untersberg is in front of you – often referred to as the center of Central Europe – and the mountain world of Salzburg, which lures in summer with lush green meadows and in winter with sparkling, snow-covered slopes. The stunning panorama you can see from your room is worth a trip. Experience austrian hospitality from today in conformity with long-proven one and the personal atmosphere of a family business. We offer more than 15 comfortably furnished rooms. All rooms have private bath and toilet, Sat-TV and a balcony. Start your day by our great breakfast buffet. Nice bed&breakfast, 3 stars, very clean and tidy, rooms with private bath/WC, TV, balcony, nonsmoking rooms, a very good breakfast will be served. 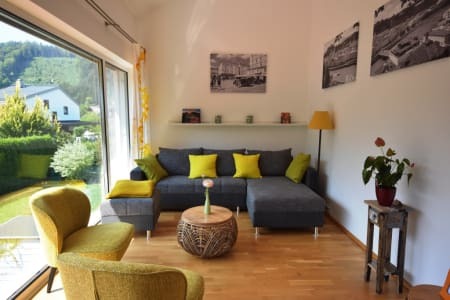 Pension Bachmann is situated just 1km near to the center of Grödig, the next busstop for a bus into Salzburg is only 5 minutes walking distance. 6 non-smoking appartements for max. 3 people per appartement, in the centre of Grödig, near the busstation, are equipped with shower/WC, television, kitchen and balcony or terrasse. The privat rooms are also non-smoking with shower/WC, television and balcony or terrasse near the busstation. 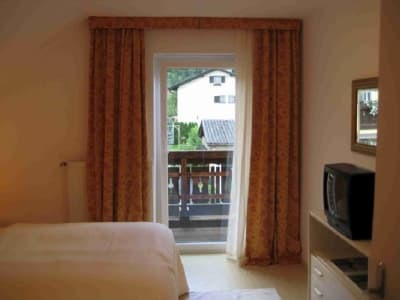 The family suite is located in a quiet, idyllic area in Fürstenbrunn / Grödig. It consists of 2 small double rooms, 1 bathroom and 1 living / TV room. There is a guest terrace and a small garden. It's equipped with a coffee machine and kettle for tea. große Liegewiese. Schöner aktiver Bauernhof, 0,5km außerhalb Zentrum von Grödig. Drei Zimmer mit Bad/WC, Balkon. 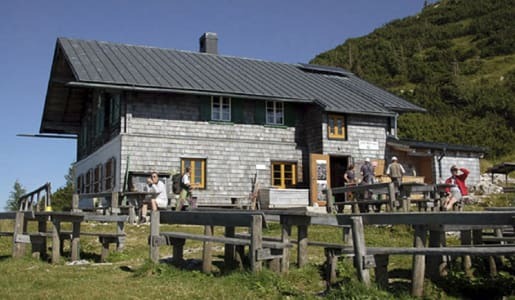 Schöner Bauernhof etwas außerhalb von Grödig, schöne Lage. Zwei Ferienwohnungen. Kinderspielplatz, Liegewiese, TV. In unserem ruhig gelegenen Haus gibt es drei Zimmer mit Dusche, TV. Reitmöglichkeit für Kinder. Hauseigener Fahrradverleih. Four rooms, some with private shower, shared bathroom, TV, lounge. Quiet location, 1km outside of the center. 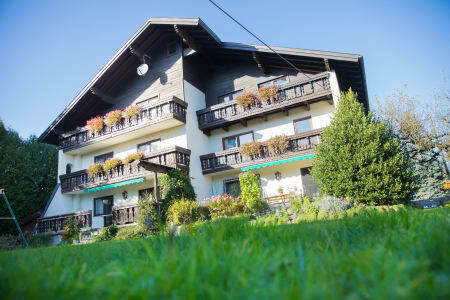 4 holiday appartments in the house, balcony, large garden. Quiet area. Each apartment with kitchen and 1-2 bedrooms. Bath,WC,balcony (for 2-5 persons per apartment),Sat - TV. Zwei Ferienwohnungen. Schöner Bauernhof etwas außerhalb von Grödig, schöne Lage. Kinderspielplatz, Liegewiese, TV. 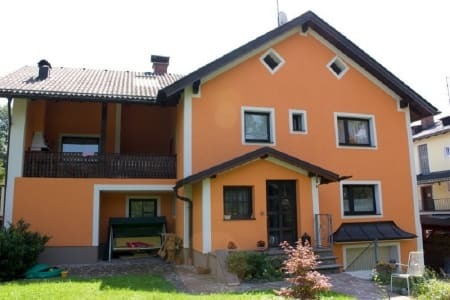 1 Ferienwohnung in Glanegg mit Balkon und TV. 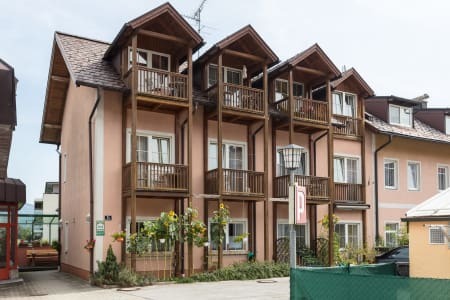 Zimmer und Matratzenlager für 56 Personen.